Land Rover is a renowned British car brand popular for its versatility in a variety of environments, whether traveling on standard roads or tackling rough terrain. Not only is the brand the longest surviving four-wheel drive, but it has also proven itself as a popular choice for all those automotive consumers seeking vehicles that cater to all situations and terrains. Continue reading this article to learn about the Land Rover logo, their history timeline, important events, and list of current models below. The vehicles produced by the company offer hard-wearing durability combined with comfortable and incredibly spacious interiors, making a universally-appealing vehicle that grabs everyone’s attention. However, these vehicles aren’t only limited to style, in fact for the longest time Land Rover has been manufacturing heavy-duty military vehicles. However, the question is: where did it all begin and how? Well, take a look below at a brief timeline of the Land Rover history to find out how. The history of Land Rover can be traced back to the early 40s. It is said that the idea of the Land Rover brand was born in a sketch made in the sand of a Welsh beach in 1947. The Rover company’s director, Maurice Wilks was inspired by an American jeep and thought that it would be a good idea to combine a Rover car engine and jeep chassis. The same year, Maurice Wilks introduced the first Land Rover Prototype, which was later nicknamed ‘Center Steer’ and finally, in 1948, the first Land Rover Car was launched. It was a simple and inventive working vehicle that combined utilitarian simplicity with rugged, dependable quality. Within a year of its launch, the Land Rover achieves instant success and by the end of the 40s, the Rover Company expands its export to nearly 70 countries. By 1950, the Rover Company had upgraded Land Rover’s dynamic four-wheel system and changes were made to the overall vehicle design. Most of the vehicles featured larger and powerful headlamps and the hard top is fitted. A year later, the engine is upgraded from a 1.6-liter unit to a 2.0-liter unit. By 1955, a new power unit was introduced for Land Rover vehicles. In 1956, the company decided to increase the wheelbase for more space, and the Land Rover got even bigger and better than before. A year later, diesel engines were made available as an option for Land Rover vehicles and by 1958 the Land Rover Series II debuted at the Amsterdam Motor Show. By the end of the 50s, more than 250,000 Land Rover units were manufactured and sold worldwide. In 1965, Land Rover introduced an alloy V8 engine, which more powerful but incredibly lightweight. In 1966, The Rover Company achieved more success as the production of Land Rover vehicles reached the 500,000 mark. A year later, the Rover Company merged with Leyland Motors and a six-cylinder 2.6-liter engine is made available on their vehicles. By 1968, Leyland and Rover joined the British Motor Corporation (BMC). In 1970, the company introduced one of the most famous vehicles of all time: the Range Rover. It became the core brand of the future and featured an all-alloy 3.5-liter petrol engine and new styling and design cues. A year later, the Range Rover received the RAC Dewar Award for outstanding technical innovations and the same year 750,000 units of the Land Rover were manufactured. By 1975, British Leyland fell into financial debt and was taken under state control to prevent it from bankruptcy. Finally, in 1978, the assets were separated and Land Rover Limited was created, which meant that for the first time the company was under independent management. 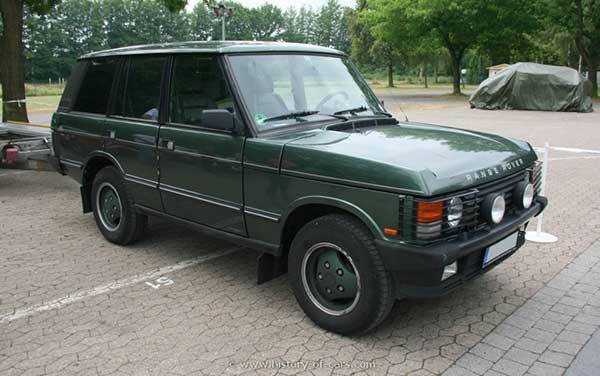 In 1981, the 4-Door Range Rover was released and production exceeded 1 million. 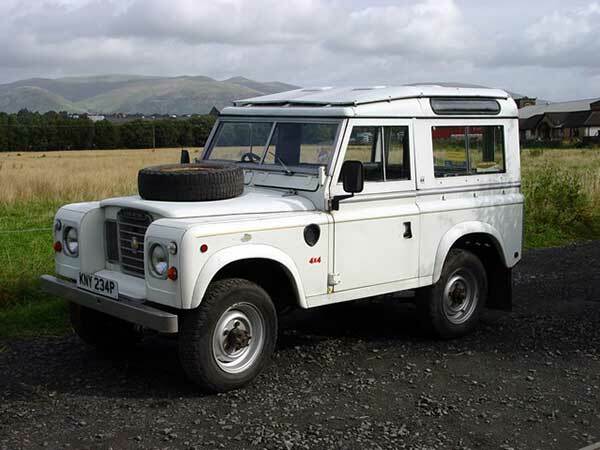 In 1985, Land Rover Ninety made its debut with automatic gearbox improvements. In 1987, Land Rover Limited decided to launch its Range Rover vehicles in the US, thus the Range Rover of North America was formed. In 1988, Land Rover celebrates its 40th anniversary and it was marked by total sales of 1.6 million vehicles worldwide, which was a huge accomplishment for the company. In 1990, the company celebrated 20 years of Range Rover production and the Defender was soon introduced. In 1994, Land Rover Limited was acquired by BMW and production topped 100,000 units per annum. Three years later, the famous and still in production Freelander Series was announced. In 1998, the company celebrates its 50th anniversary and special limited editions of all four new model lines and series were released. In 2000, the company was sold to Ford Motors and a year later, production reached three million. Throughout the years, many of the Land Rover vehicles underwent significant changes and the company joined hands with Jaguar, forming Jaguar Land Rover. 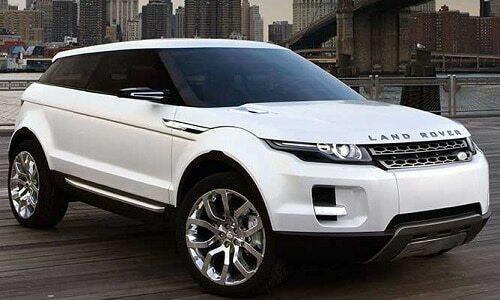 In 2008, Land Rover was sold to Indian Manufacturer, Tata Motors. Today, Land Rover Limited is currently under control of Tata Motors. As of 2012, the company signed an agreement with Ford Motor Company. This agreement stated that Tata Motors has the right to buy engines from Ford until 2019. Therefore, the latest models of Land Rovers are powered by Ford Engines and the company is building a $559 million assembly plant in British West Midlands. Since the military had surplus supplies of aircraft cockpit paint after the war, the earliest Land Rover vehicles were only available in various shades of light green. According to a few rumors, early advertisements for Land Rovers bragged that the vehicles could be driven on banana oil. In its early years, Land Rovers were constructed from Birmabright (an alloy of magnesium and aluminum), which was used due to a postwar steel shortage. This alloy helped Land Rover build a reputation for being incredibly long-lasting, even in the worse driving conditions. Please note that although the brand ‘Land Rover’ was originated in 1948, it has existed as an independent company only since 1978. 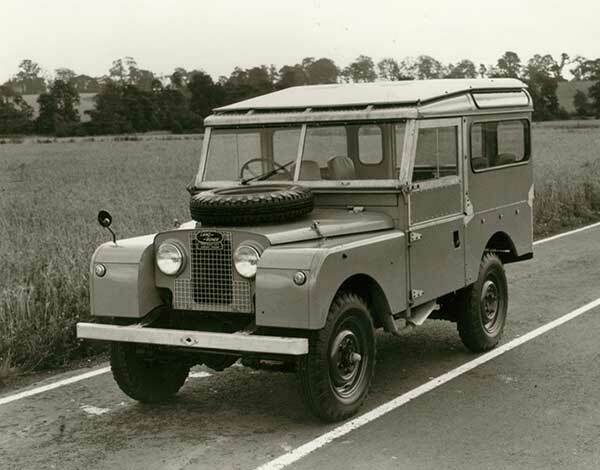 As you can see from the Land Rover history, it was only a product line of the Rover Company before independence.